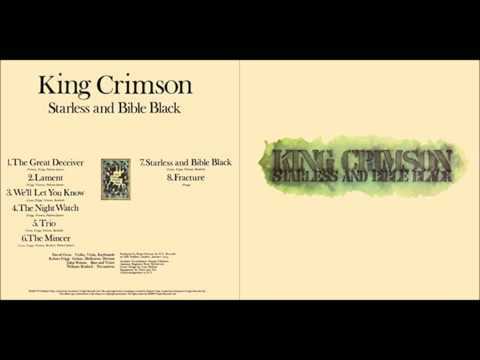 List of the best King Crimson songs, ranked by fans like you. 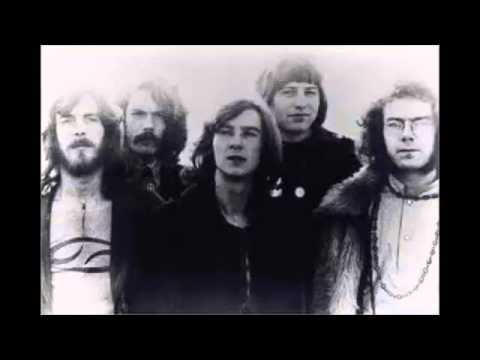 The mighty King Crimson are truly one of the greatest progressive rock bands of all time, and have had one of the most interesting careers in all of rock. Music videos and audio videos are included next to each song name if they are on YouTube, so if you haven't heard it you can listen to it right here on this page. 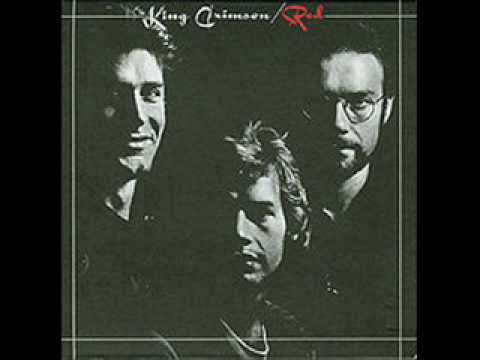 Is one of your favorite King Crimson songs missing from this poll? Add it to the list so it has a chance to rise to the top. This list will certainly have a diversity of opinions on it, as there are big Crimson fans who can't stand the Adrian Belew albums, and others who are huge fans, and still others who love everything Mr. Robert Fripp has ever touched. 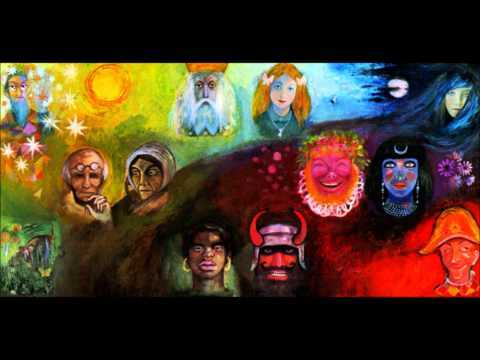 These top King Crimson songs range from In the Court of the Crimson King to The Court of the Crimson King (including The Return of the Fire Witch and The Dance of the Puppets). If the order of this list bothers you, then stick it to the man by creating your own version and re-ranking it. Simply click the "Rerank List" button and you can put the songs in whatever order you like.